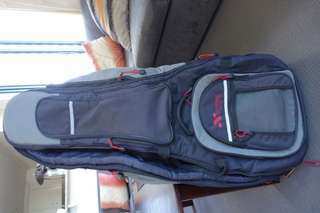 @tobed is on Carousell - Follow to stay updated! Hi guys 😊. I am offering makeup services on a budget . 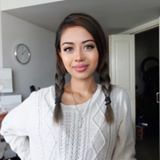 full face of makeup application for just - $45 (without lashes) and $50 (with lashes) !! 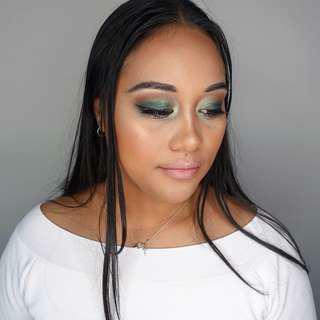 Here is some of my work on clients and myself, so if you want your makeup done for a party, special event or date night send through a message :) . 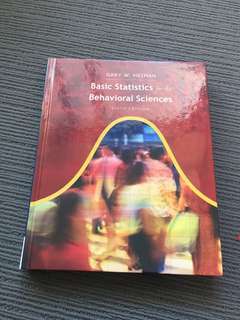 'Basic Statistics for the Behavioural Sciences' sixth edition by Gary W. Heiman This is my last year at university and I will no longer need my text books. They are in great condition. 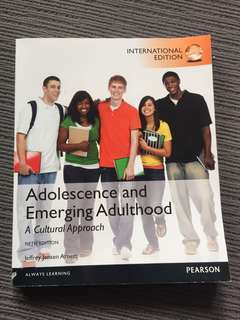 Adolescence and Emerging Adulthood - A Cultural Approach . Fifth edition by Jeffrey Jensen Arnett . This is my last year at university and I will no longer need my text books. They are in great condition. 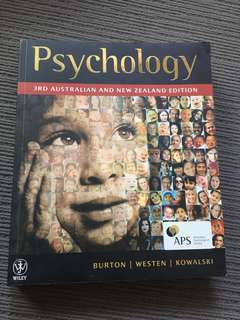 Psychology 3rd Australian & New Zealand Edition - Burton, Westen & Kowalski This is my last year at university and I will no longer need my text books. They are in great condition.